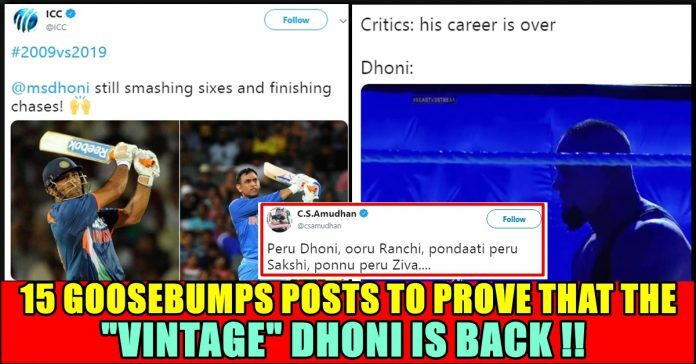 15 Posts That Proves “Vintage” Dhoni Is Back !! You Just Can’t Miss These !! Virat Kohli doffed his hat to MS Dhoni after the two men starred in a six-wicket win for India in the second ODI of the series at the Adelaide Oval. Chasing 299, India got home with four balls to spare thanks to Kohli’s 39th hundred and MS Dhoni’s half-century to draw level in the three-match series. Dhoni had endured a tough 2018 – in 20 ODIs, he managed only 275 runs without scoring a fifty. 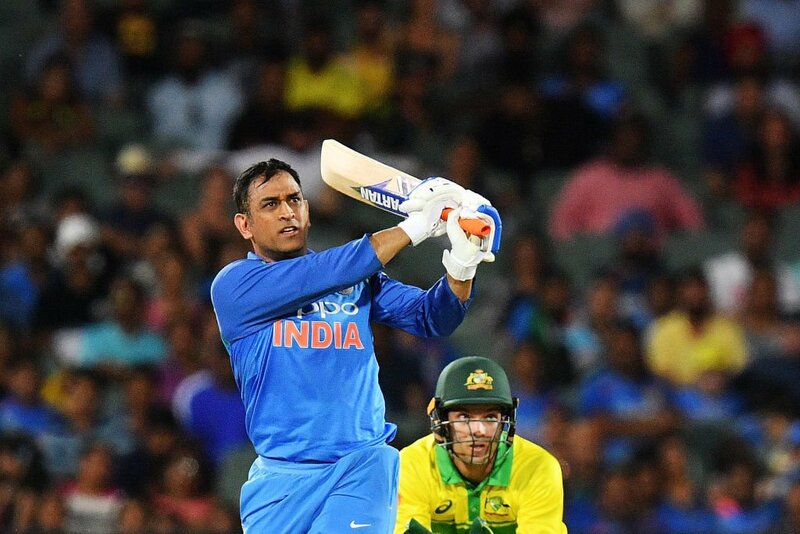 He started the New Year with his 68th half-century but his 96-ball 51 was too slow as India lost the first ODI of the series in Sydney on Saturday. When 3 wickets down all eyes were really on MS Dhoni, who has been under the scanner since the end of 2017. He was a little slow to get off the blocks but soon enough, showed his intent. This time, Dhoni was geared up to take the attack to the opposition early on in his innings. Tother with Virat Kohli, MS Dhoni added 82 for the fourth wicket. It was this partnership that really laid the foundation for the assault later in the evening. Even after Kohli fell for 104, there was hope in the Indian camp. Dhoni and Dinesh Karthik put on 57 in a little over five overs to take India home and script the second highest successful run chase in Adelaide. Virat Kohli, named man-of-the-match for his hundred, said Dhoni kept him calm throughout their partnership. “Tonight was an MS classic. Only he knows what’s going through his mind. He calculates the game so well. He backs himself to hit those big hits. Hats off to him and Dinesh as well,” Kohli said after the match. 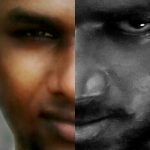 Mama’s dedication to my dear Thala & a small gift to all Thala fans. Haters – The finisher is finished! 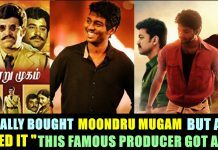 Peru Dhoni, ooru Ranchi, pondaati peru Sakshi, ponnu peru Ziva…. In the last over it seemed inevitable that the pressure would get to Behrendorff, like it has to so many bowlers before him. 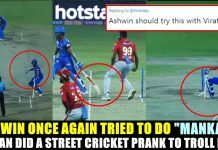 And it did, as he pitched the ball exactly where Dhoni was backing him to do, and he duly smashed the ball into orbit to steer his team home one more time. Previous articleFirst Look Of The Most Awaited Indian 2 Released By Shankar At Midnight !! Internet Couldn’t Keep Calm !! 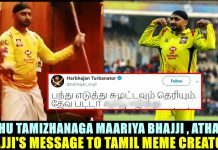 Next articleBREAKING : STR Requests Fans Not To Do This On VRV Released Day !! WATCH VIDEO ! !